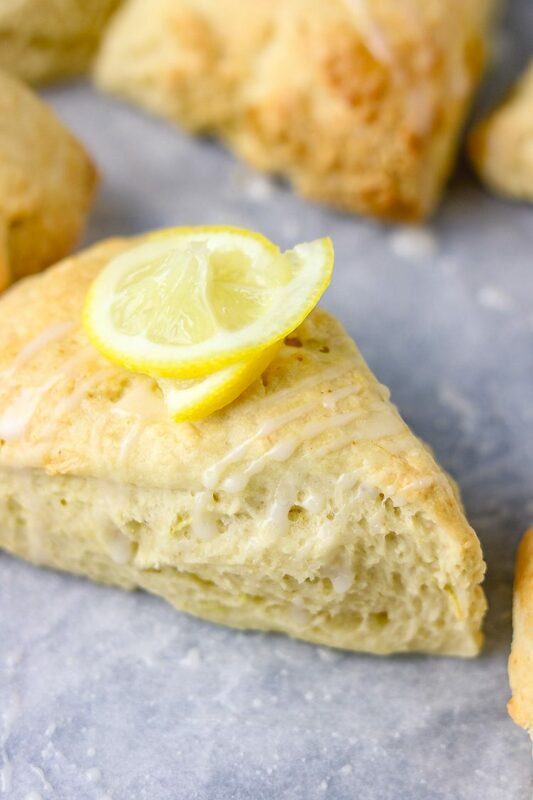 Lemon scones is an amazing treat for any time of the day, scones for breakfast, brunch, late-night snack bring it on. I could eat this all day! I never want to go into the argument that comes with how to eat scones, especially among Brits, should the cream come before the jam or the jam before cream. There is a saying where I come from that no matter how you tie a wrapper around yourself, all is well so far you are not naked. 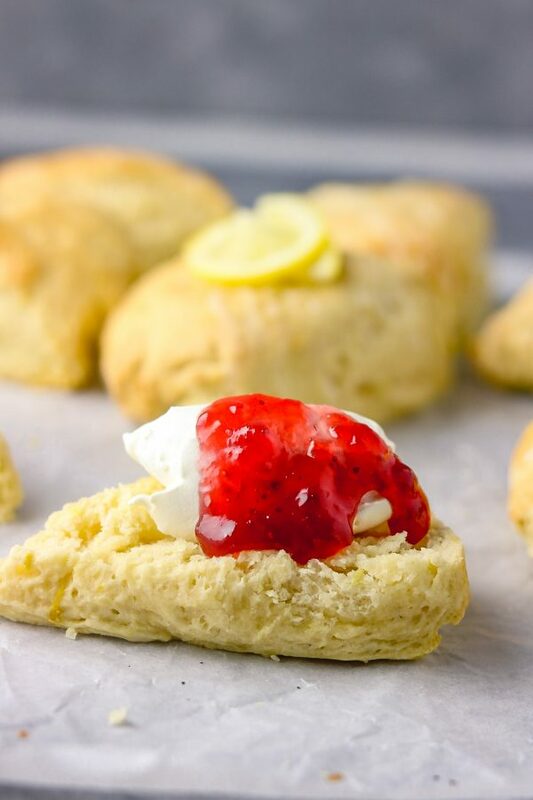 It is amazingly unbelievable how easy scones recipe is. 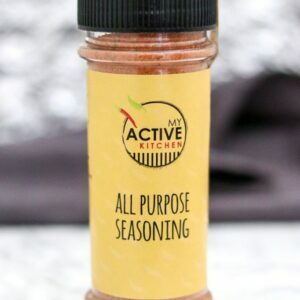 In fact super amazing when you add something as little as lemon zest and juice to the recipe, that just takes it up to a 100. 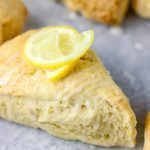 You know me and how I like quick recipes, lemon scones is one of the tasty brunches you can whip up in 30 minutes. 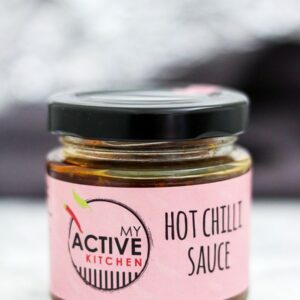 It is that quick and not forgetting how tasty they are too. 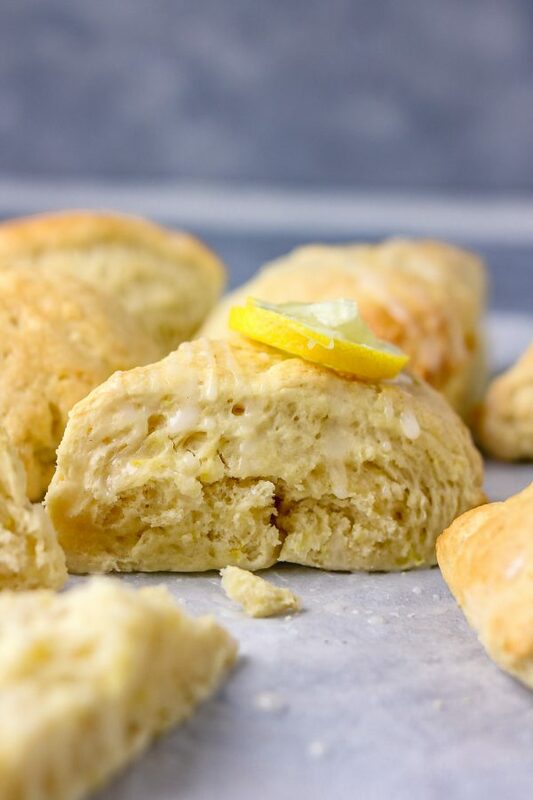 These lemon scones are big and fluffy, they are very easy to make as I mentioned earlier. Honestly, this recipe is great and safe, and you can bake along with your children too. I had help from my daughter at making these scones and she was very happy ‘baking with mummy’. It was cool in her words and actually, there is nothing stopping us for starting them young. She is 6 by the way going on 7. Can I make it plain, I don’t like lemon? You can make scones into any shape you like but a classic scone is round. Now don’t ask me how I have made mine this way (covering face) I thought to make it this shape so I can achieve good photos for you. Depending on the quantity you are working with, you only need about 5 minutes max from mixing to cutting up. Use cold butter for optimum result. Above all scones are easy to make and I can’t scream it enough. 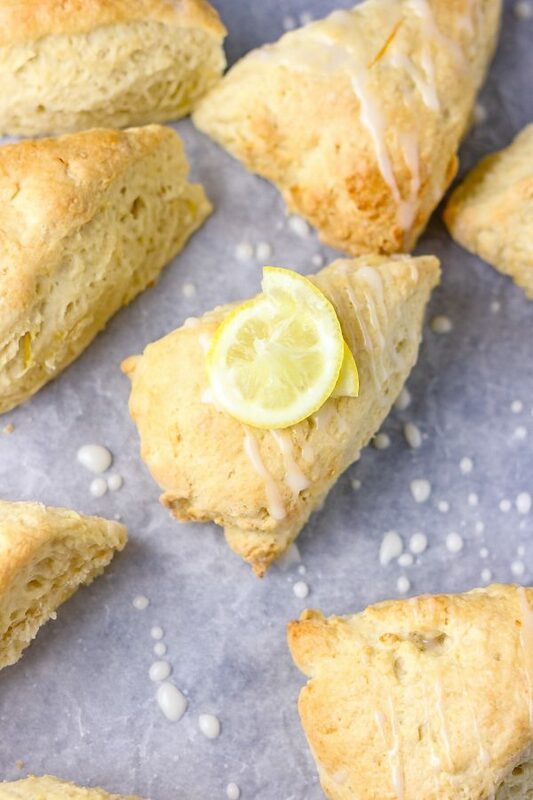 Lemon scones is an amazing treat for any time of the day, lemon scones for breakfast, brunch, late night snack bring it on. I could eat this all day! Add the flour, salt and butter to a bowl, rub the butter into the flour with your fingers till it resembles breadcrumbs. Form a disk with the dough and about 1 inch high, cut the dough into equal triangles. 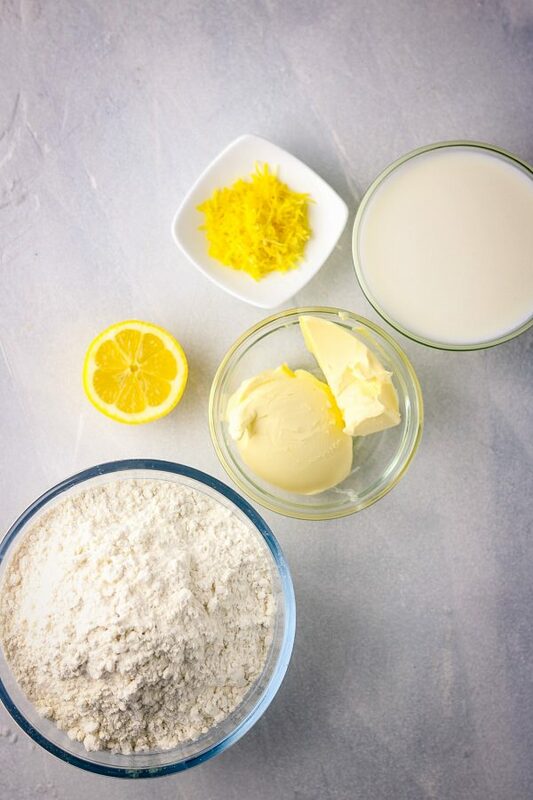 Transfer the dough to a lined baking tray and bake in the oven for 12 to 15 minutes or until the scones are risen and golden. Scones can be eaten with whipped cream and of course jam. 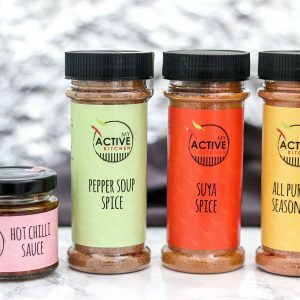 If you would rather have the a glaze, use ½ cup of icing sugar to 1 table spoon of lemon juice and a bit of vanilla extract, mix it up and use as desired. There you have it lovelies, delicious lemon scones! 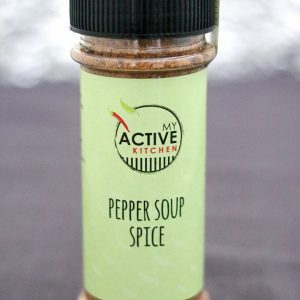 Would all-purpose flour work for this recipe? Please, what is full-fat butter? is it just regular butter? also, is full-fat milk the same as skimmed milk? 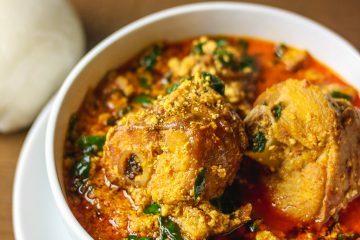 Lastly, can canned evaporated milk be used in this recipe?